The game is now available and can be purchased on Steam! Volleyball Unbound is a realistic beach volleyball video game. 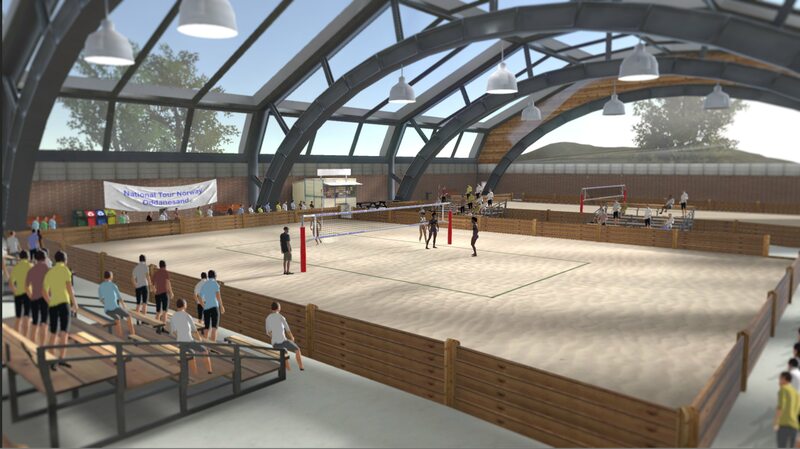 The intention was to finally create a beach volleyball game that covers all aspects of the sport. This game is made by volleyball fans for volleyball fans!